Apply to join Illinois-Indiana Sea Grant and help manage the program or tell its success stories.  We are looking for a new assistant director (more at bit.ly/2x8sRet) and a communication specialist (more at bit.ly/2vJjwd2), both located at Purdue University. 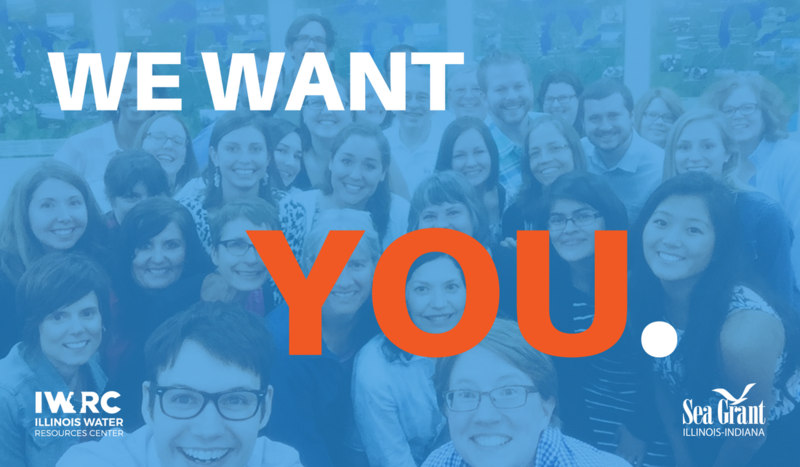 IISG is seeking experienced program manager to serve as assistant director. The primary responsibility of this position will be managing IISG day-to-day operations. This includes fiscal oversight, personnel management, and reporting. This person will work with the IISG director and staffers to coordinate all aspects of the program, including extension, research, communication, and education activities. Duties will include assisting with planning, management and administration of the program, as well as providing strategic leadership, contributing to programmatic development, and providing programmatic enhancements based on expertise and interests. IISG is seeking creative, strategic communication professional to serve as communications specialist for IISG and Purdue University, Department of Forestry and Natural Resources (FNR). The communications specialist will produce and manage a diverse communication program to deliver environment-related content to a broad audience.